This trek leads you to the rarely visited eastern face of Mount Everest (also known as Khangsung face).A visit to the famous North base camp of Everest is another highlight of this trip. The trail passes through alpine meadows, forests filled with wildflowers, glaciated valleys, high mountain passes, traditional Tibetan villages, ancient monasteries, rich barley fields, picturesque yak pastures, Tibetan nomadic land, emerald green lakes and so many other captivating sights. Your adventure begins in Lhasa where you get ample time to acclimatize and to absorb the exoticism of Tibetan cultural heritage. As you are guided around the most significant and ancient monasteries of Lhasa, Gyantse and Shigatse, an expert Tibetan guide will instruct you on the intricacies and mysticism of Tibetan Buddhism. 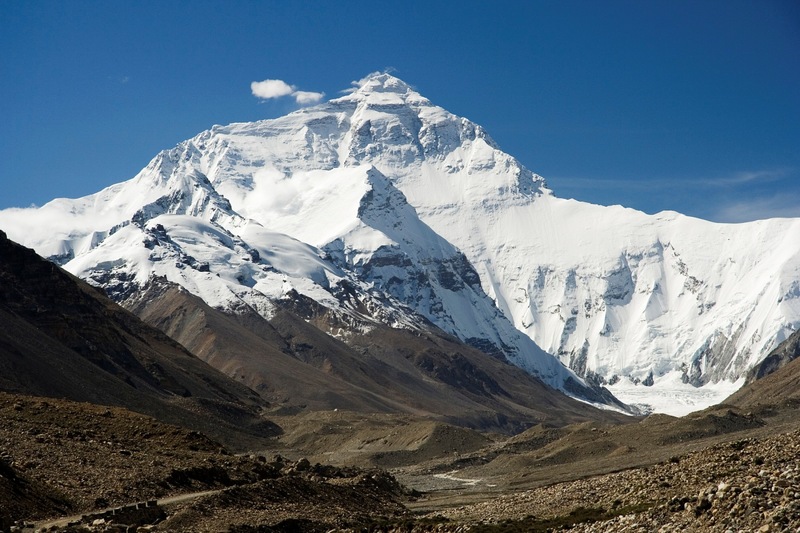 And Everest's east base camp gives you an ultimate high altitude experience. Some of the peaks which you get to view on this trek are Shishapangma, Cho Oyu, Menlungtse, Gauri Shankar and the Kanchenjunga. Day 07 - Sightseeing & drive to Shegar.